Spiny Orb Weaver | Vincent Cannataro, Ph.D. 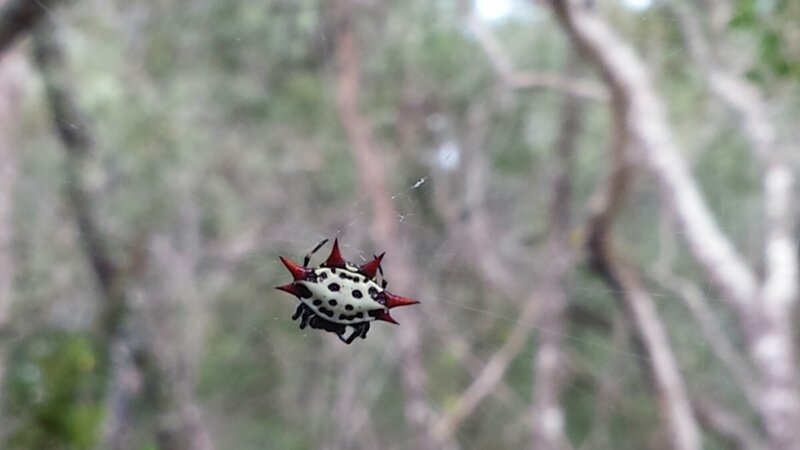 This entry was posted in Critters, Spider and tagged biology, nature, oleno state park, spider, Spiny orb weaver. Bookmark the permalink.